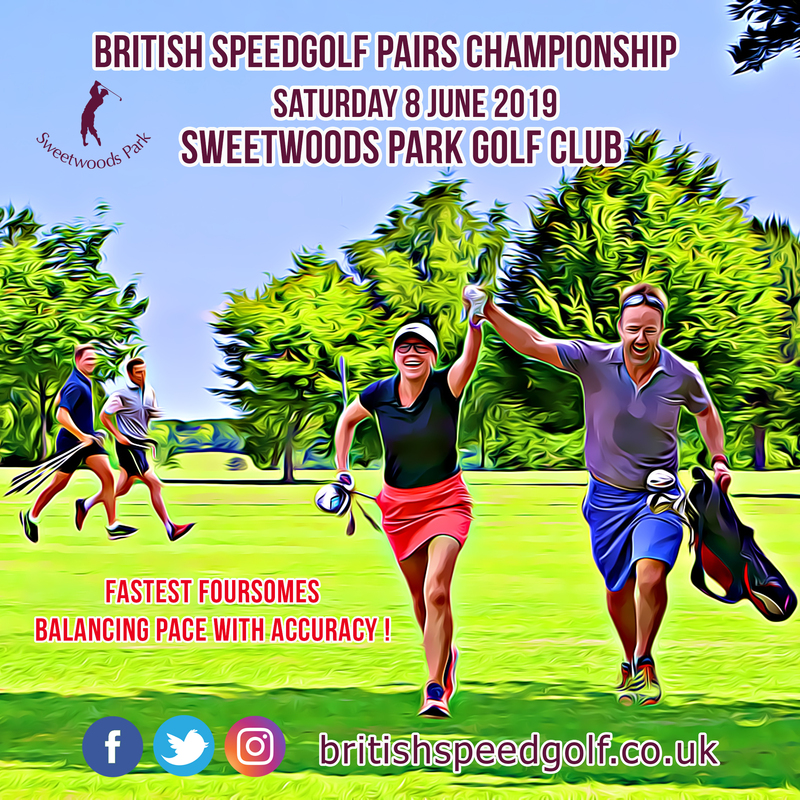 The British Speedgolf Pairs Championships will take place on Saturday 8 June, at the superb Sweetwoods Park Golf club, a parkland course bordering East Sussex, Kent and West Sussex. 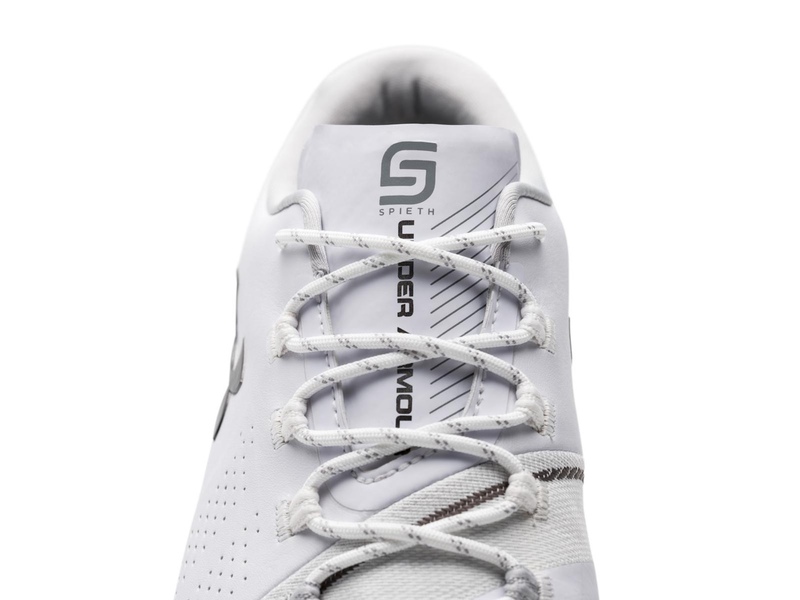 Speedgolf looks to unite two of the largest athletic communities in the world, Golf and Running! 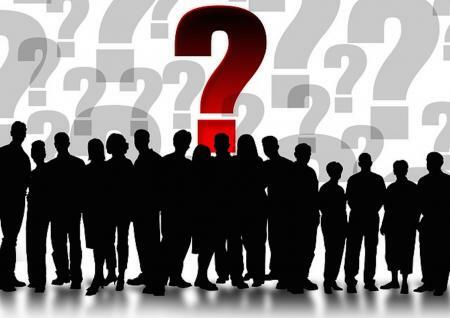 It also satisfies a myriad of today’s modern challenges to a healthy and active lifestyle. Speedgolf addresses pace of play head on and attracts those who seek a fresh fitness challenge. 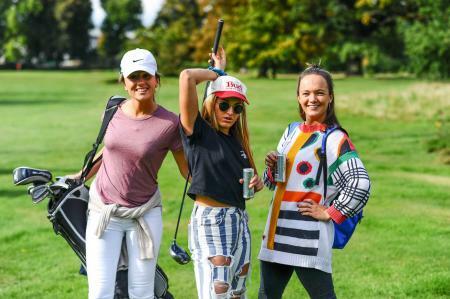 Paula Edwards, Marketing Manager of Sweetwoods Park added "Sweetwoods Park Golf Club has been keen to support British Speedgolf and run social Speedgolf sessions every Wednesday. 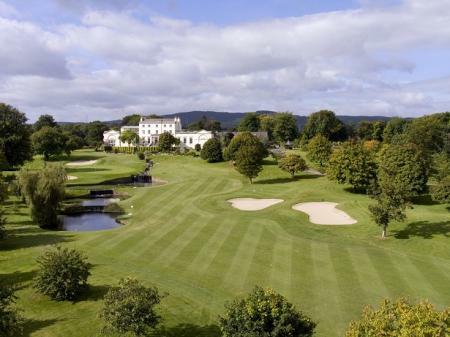 We are delighted to be hosting the Speedgolf National Pairs Championship at our stunning parkland course in an area of outstanding natural beauty and hope to see a great turnout."